Digital Doctor Stone … is one of the greatest resources for our community. It contains all of Dr. Stone’s writings about Polarity in a digital format. Because Dr. Stone cross-references his previous writings so often, it’s a great way to read his works … you can easily follow a link to another book or chapter. If you’re working with a client who comes in with a specific issue, you can easily do a search and see what Dr. Stone had to say about the condition and techniques he recommends. What a gift to our community, given by the generous volunteer time of John Chitty and the Colorado School of Energy Studies. Thanks, CSES! Dr. Damon Fazio’s Pinterest page has many cool links and posts about Holistic Health. Good recipes and lots of dietary tips…. And visit Dr. Fazio’s own page www.drfazio.org! Have you seen Amadea Morningstar’s Blog? We take such great care of our clients… How are we doing as far as taking care of ourselves? Amadea’s book The Ayurvedic Guide to Polarity Therapy is a beautiful resource for any Polarity Practitioner to help you implement self-care into your daily practice using Polarity and Ayurveda techniques. It also provides a wonderful explanation of where Polarity overlaps with Ayurveda and where the two practices diverge. It’s also something you can recommend to clients and students for them to take greater control of their own healing process. 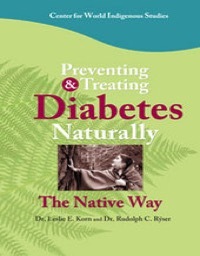 It includes Polarity Exercises, recipes and nutritional information, and many other great techniques for healing. 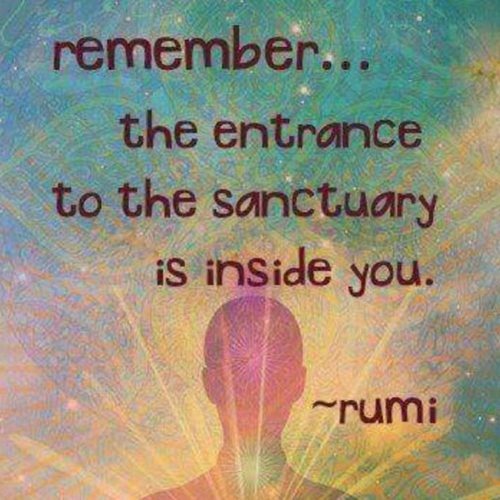 Get your Yoga Practice Going with Intuitive Yoga! Are you friends with APTA yet? Please follow us on Facebook! We are just getting started on Instagram but please add us there too! If you haven’t checked out John’s book Dancing with Yin & Yang, it’s a must-read. It is perhaps the most in-depth look of the Counseling aspect of Polarity Therapy. 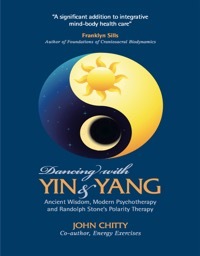 John weaves the Taoist Yin-Yang concepts throughout; the book explores the Gestalt-based two-chair method widely used by many Polarity Practitioners as a way of creating balance in the mental plane between poles. 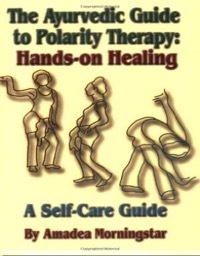 John is helping to round out our Polarity literature with this wonderful book, as well as his book with Mary Louise Muller, Energy Exercises, which is an in-depth exploration of Polarity Yoga & Exercise. 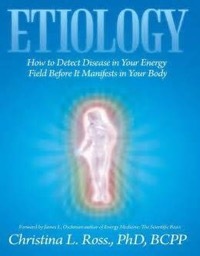 About Dr. Christina Ross, PhD, BCPP: Dr. Ross is the author of Etiology: How to Detect Disease in Your Energy Field Before it Manifests in Your Body. 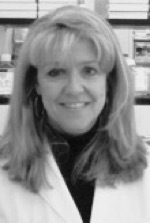 Dr. Ross has been practicing energy medicine for over a decade. 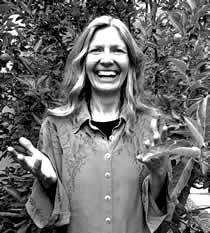 She received bachelor’s degrees in both psychology and physics from the University of North Carolina at Greensboro and a PhD in energy medicine from Akamai University in Hilo, Hawaii. Her dissertation involved research at the Wake Forest School of Medicine’s Institute for Regenerative Medicine, studying the effect of pulsed electromagnetic field on cell signaling in an inflammatory response model. 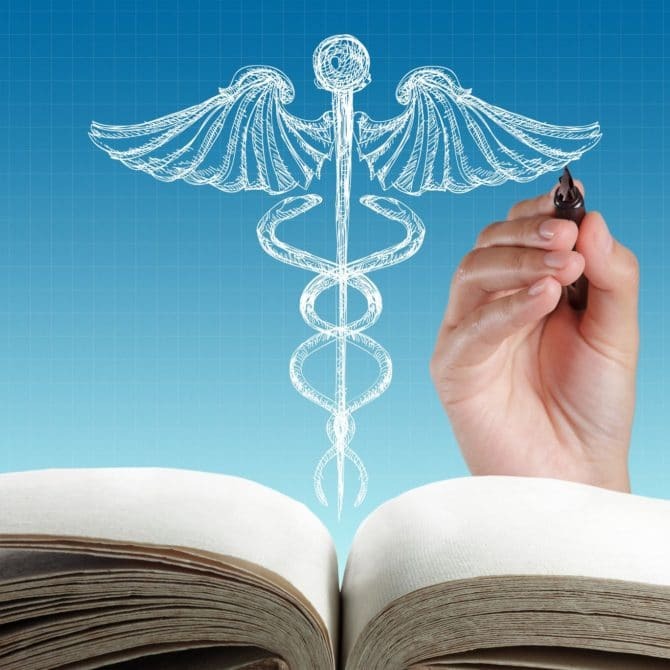 She hopes to one day teach energy medicine to medical students. 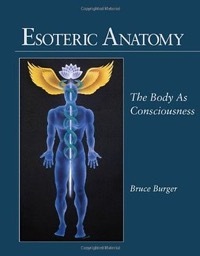 Bruce Burger’s Esoteric Anatomy:The Body as Consciousness is a phenomenal book for any student of Polarity Therapy. Bruce goes in depth into Esoteric Anatomy and the Hindu origins of Polarity Therapy. Part theory, part texbook, part workbook, part spiritual meditation…. 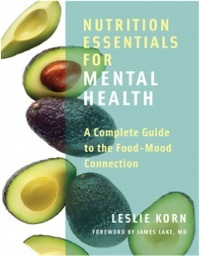 this book is essential. 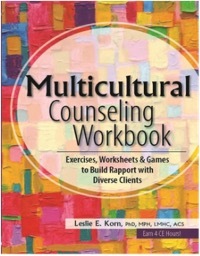 Many of the chapters include easily digestible essays that can be read independently. 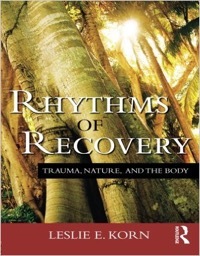 John Chitty, RPE, BCST has another new book!>….. 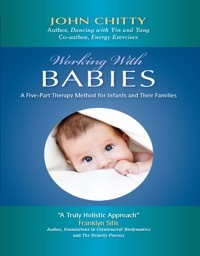 Working with Babies: A Five Part Method for Infants and their Families. Stay tuned for a review, coming soon!